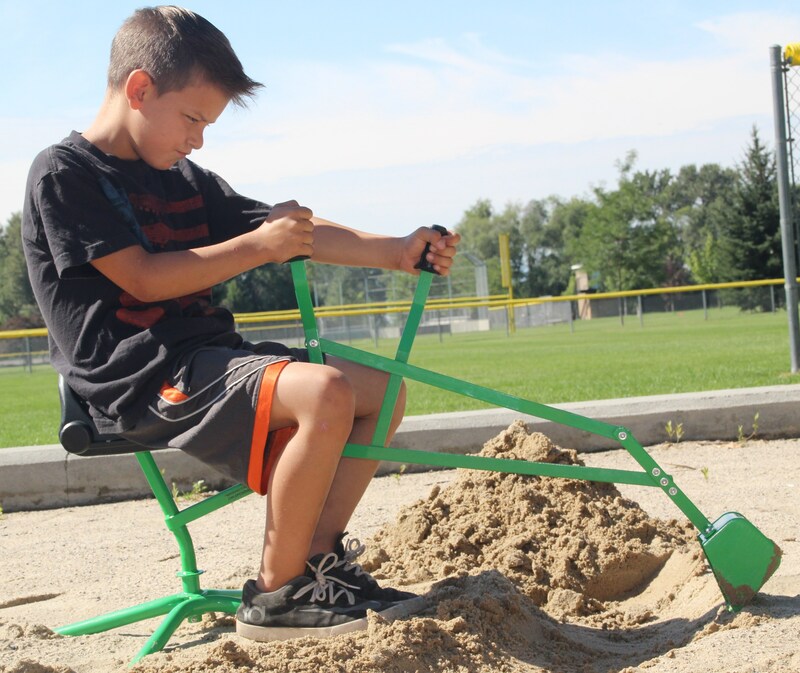 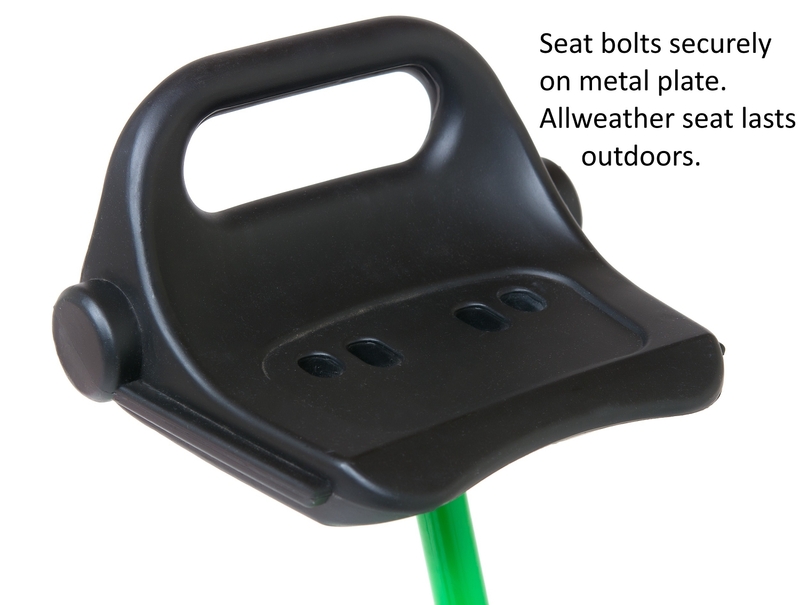 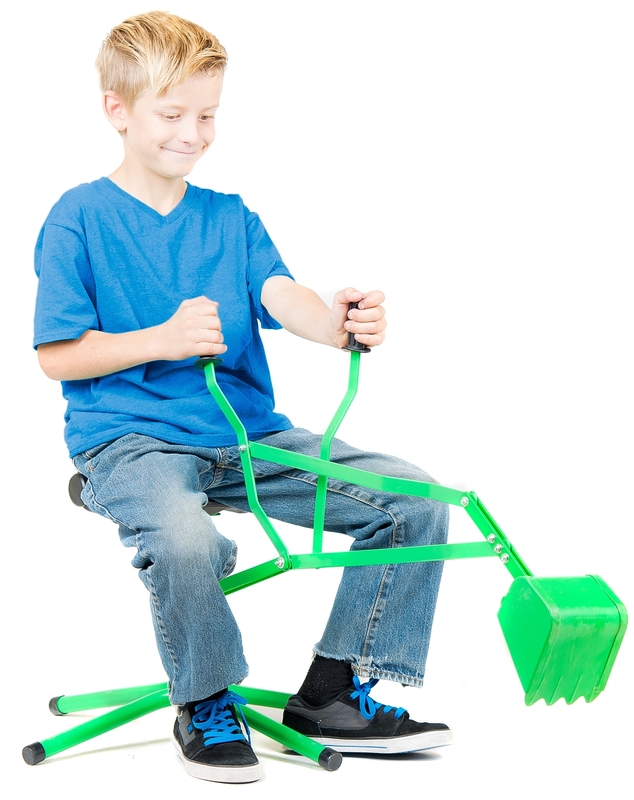 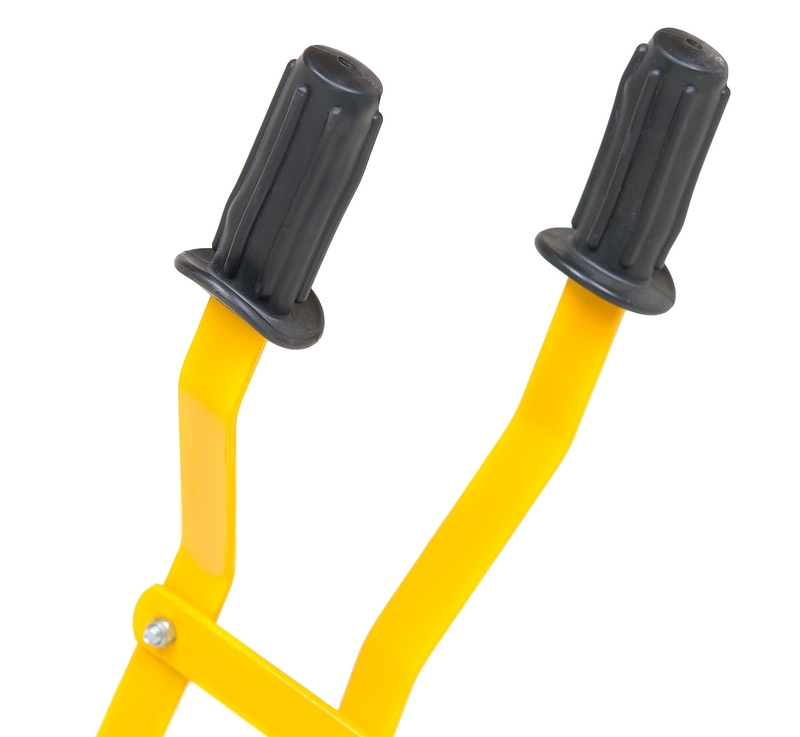 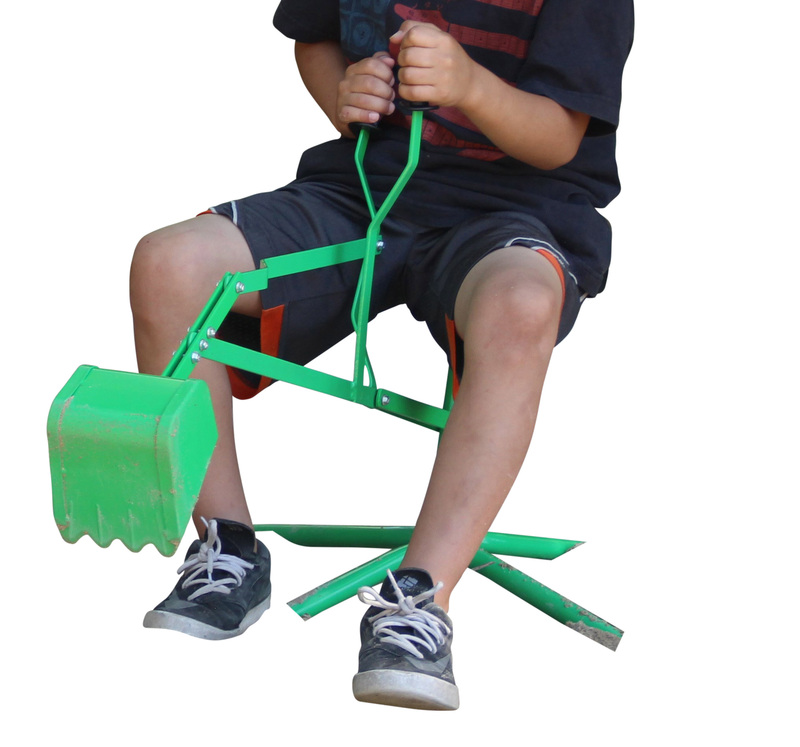 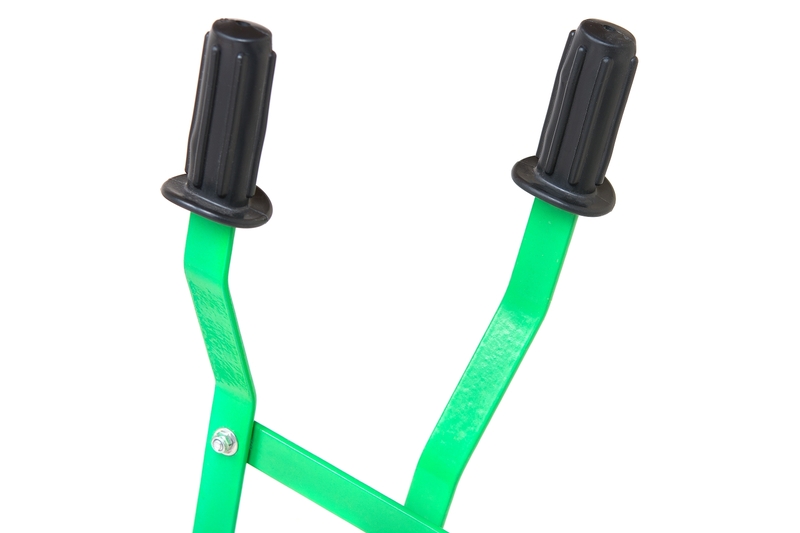 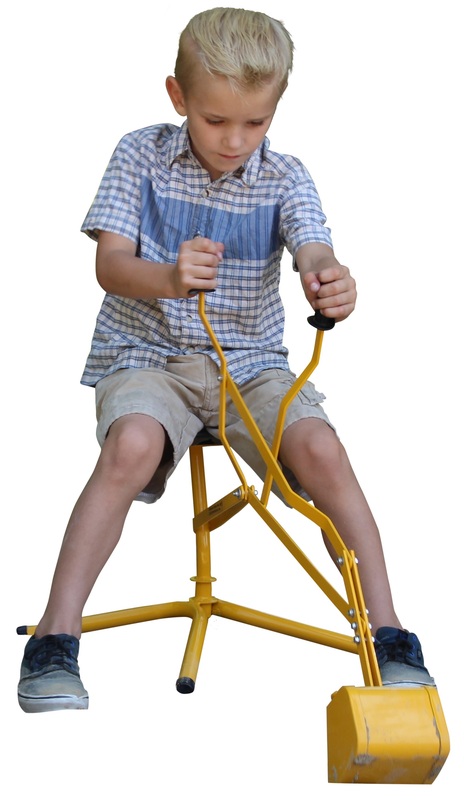 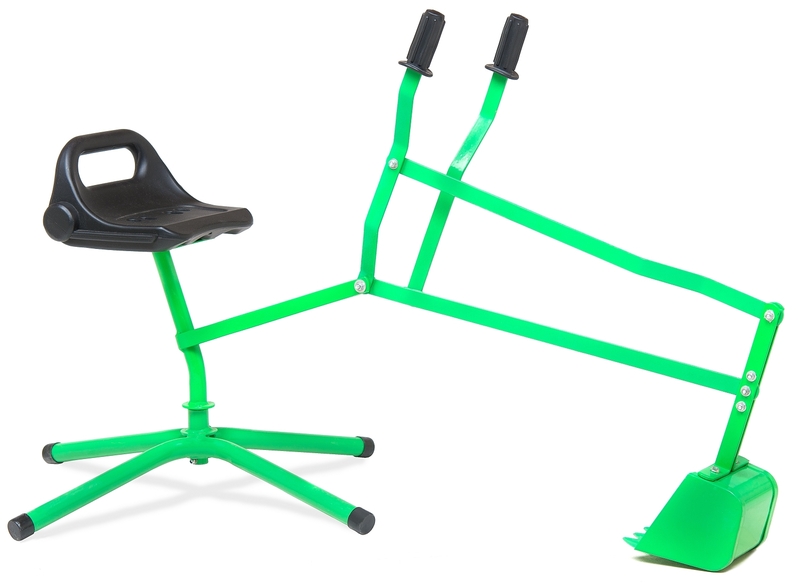 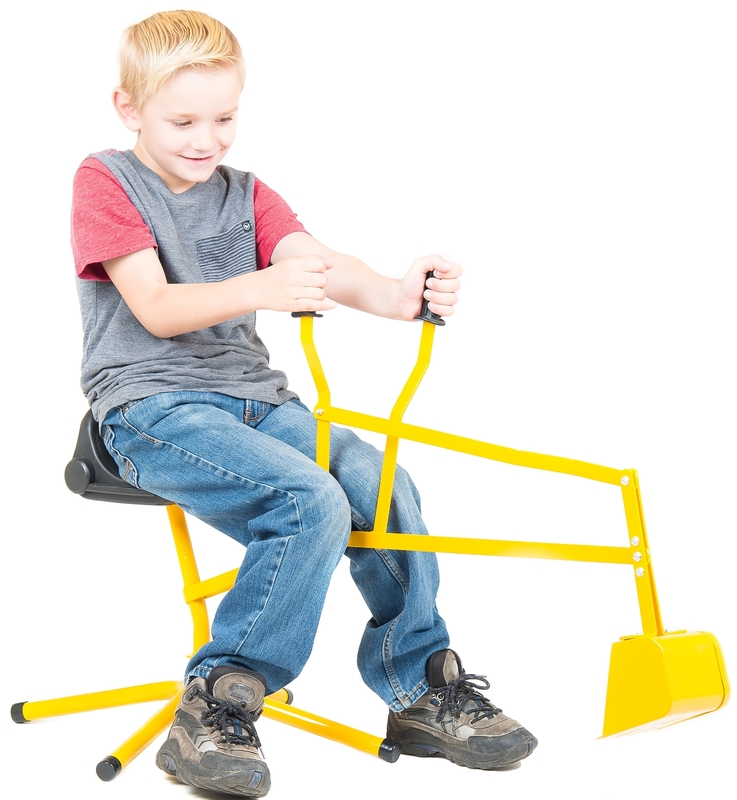 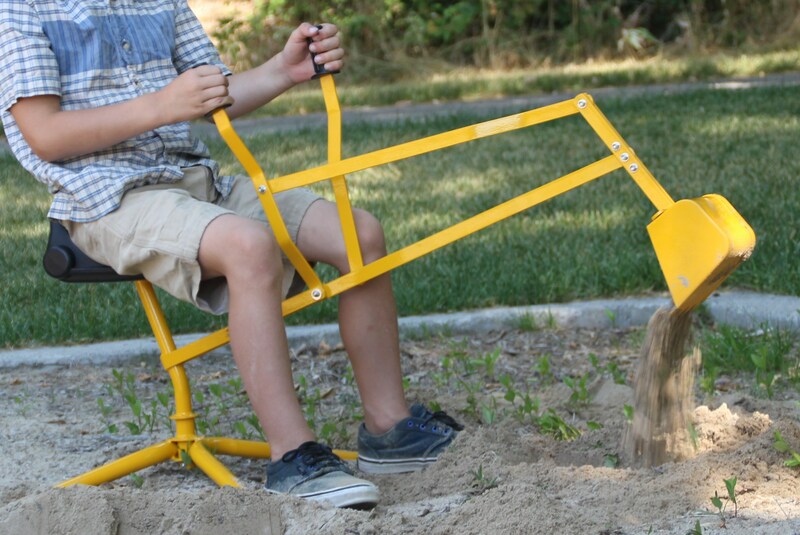 Kid Digger is made to last and features a bolt on seat, 4 legs for stability, easy fold up for transporting, and powder coat finish. 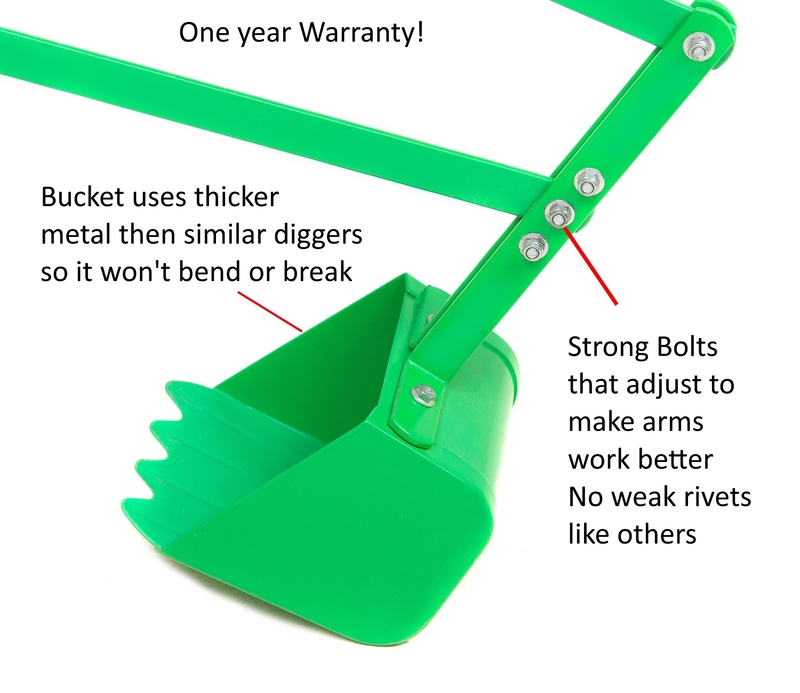 We know that similar diggers often have trouble with bending and breaking parts so we put heavier metal in the critical areas and back up our digger with a one year warranty. 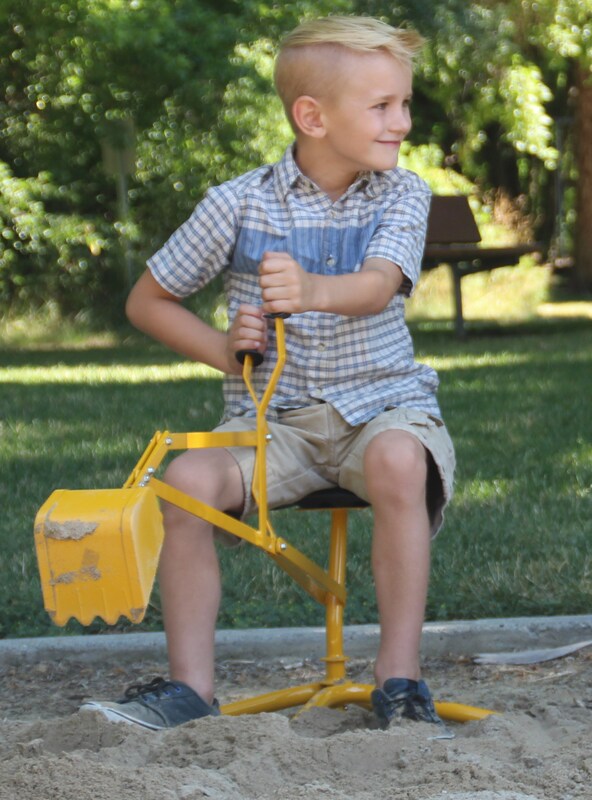 <P> We have been selling and using diggers in our family for years. 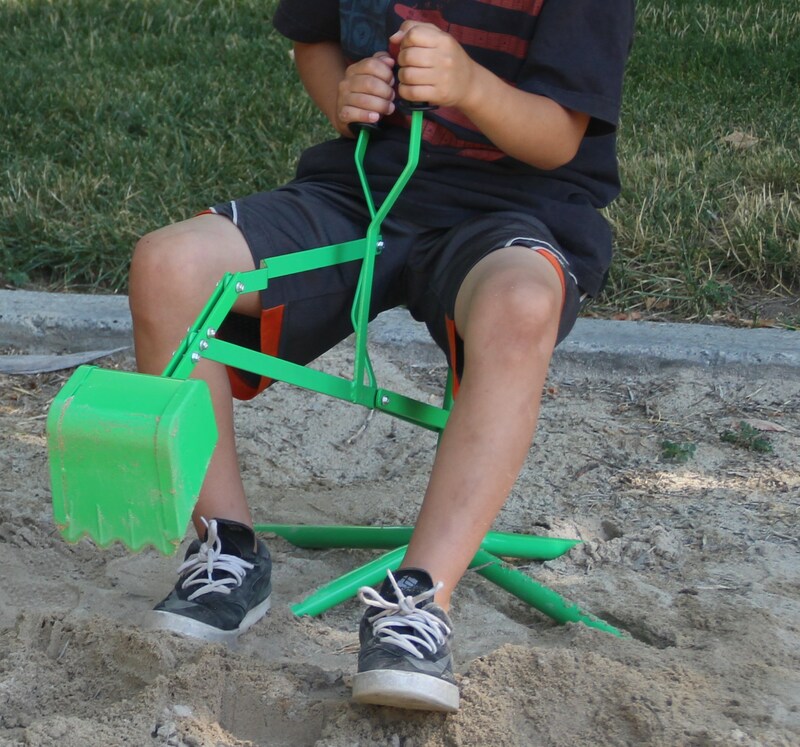 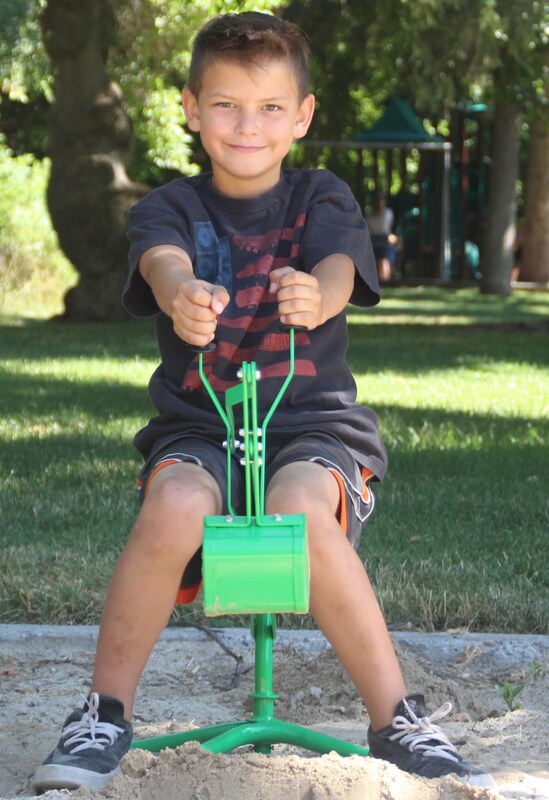 We want your family and friends to enjoy hours of outdoor fun with the help of our Kid Digger toy. 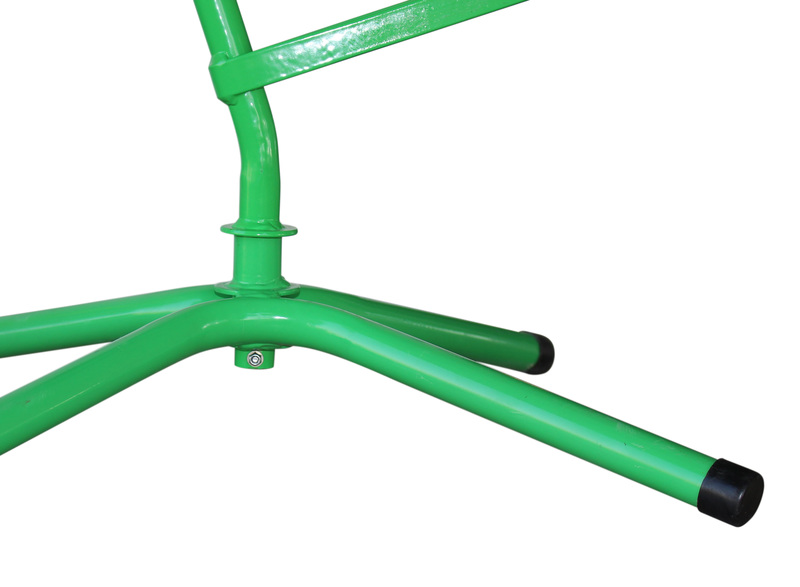 The 2nd Quality diggers that are listed for a discount in the dropdown menu will have some kind of cosmetic defects on the paint and or welding but will work as new.